Ongoing counseling opportunities for the child and family with health issues. Want to learn more, have questions about donations or event schedule? or by calling (832) 947-3018. I have served as a volunteer and active board member of several non-profit organizations for over 25 years; I am committed to providing service to others. I received my inspiration to start Lifting Families Together from Ethan, a then one year old who had a heart transplant in December of 2012. His family attends the same church with me. Ethan is enrolled in school this year. 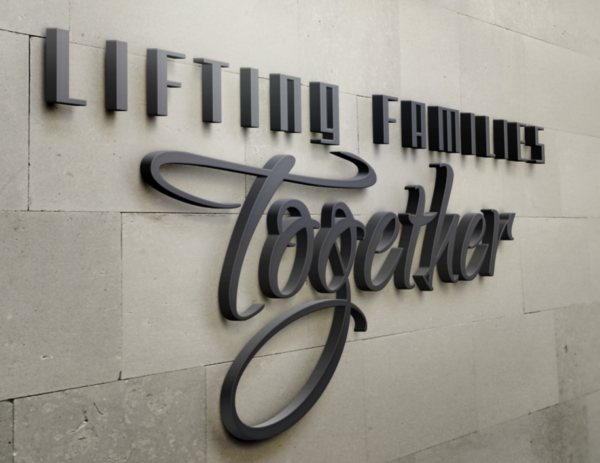 I believe serving others is my calling and Lifting Families Together will be a great community vehicle to help maintain wholesome family relationships in a supportive environment. 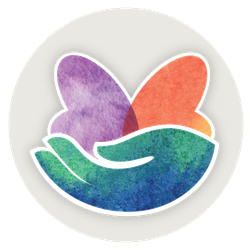 Are you interested in contributing to children and families struggling with illness and our dedicated organization? 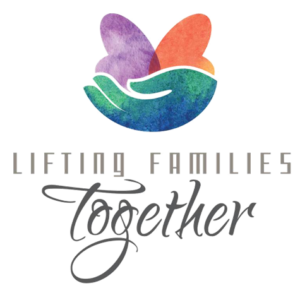 Donations can be made to Lifting Families Together, a 501(c)(3) nonprofit in Texas, to P.O. Box 1014 Missouri City, Texas 77459. Please call or email us to learn about our opportunities to help the children and families in our programs and/or planning of upcoming events. Touching Lives One Day At A Time.